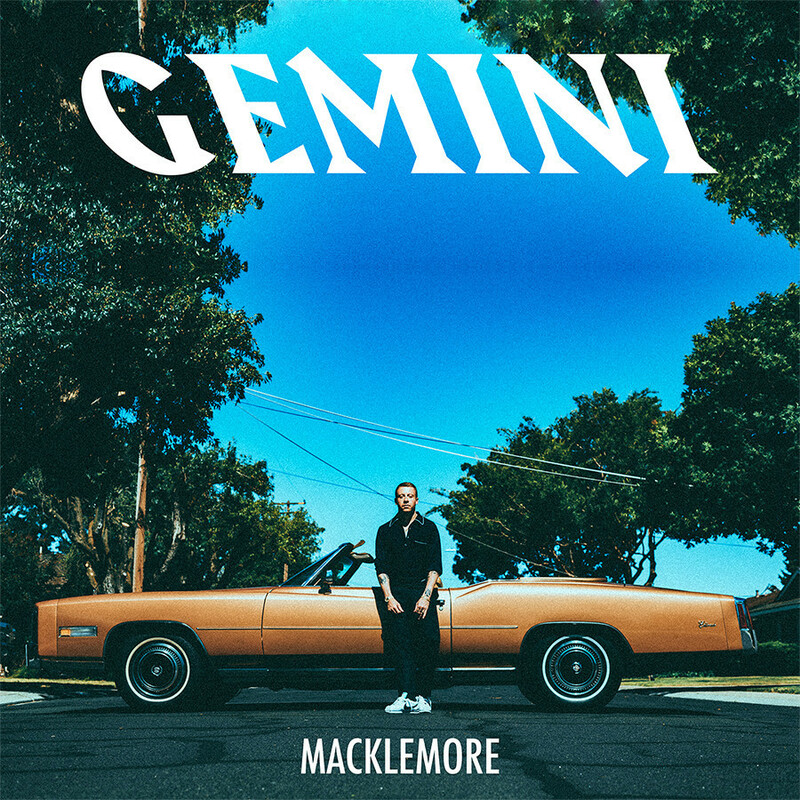 27.27% of people buy Gemini and The Heist ~ CD ~ Macklemore & Ryan Lewis. Macklemore will release his new solo album entitled GEMINI on September 22nd via Bendo LLC / ADA. This marks his first solo project since 2005’s The Language of My World and follows his two massive releases with producer Ryan Lewis: 2012’s multiple-GRAMMY award winning album The Heist and 2016’s This Unruly Mess I’ve Made (featuring Platinum-certified single “Downtown”). The collection has already been previewed by two exceptionally successful lead singles. The viral video for hit single “Glorious” (featuring Skylar Grey) starring Macklemore’s 100 y­ear old grandmother has over 33 million views, while the video for “Marmalade” (featuring Lil Yachty) starring a Mini Macklemore, a Lil Lil Yachty and running back legend Marshawn Lynch has over 23 million views in just two weeks. “Glorious” continues to climb the charts, Top 40 radio, Billboard’s Hot 100, racking up 1.8 million streams a day and has remained in the top 15 on the iTunes Hip Hop chart since it was released. Last week, the track was number 1 on Spotify’s Toda­y’s Top Hits playlist and it is currently top 20 on Spotify’s Global Top 50 and number 1 across the globe in Australia and New Zealand. In addition to Skylar Grey and Lil Yachty, GEMINI features artists including Kesha, Migos rapper Offset, “Downtown” featured vocalist Eric Nally, and London’s rising neo-soul singer-songwriter Dan Caplen. Outside of music, Macklemore was featured in an MTV special with President Obama about the opioid epidemic in America and was the first US citizen ever to participate in the Presidential Weekly Address.